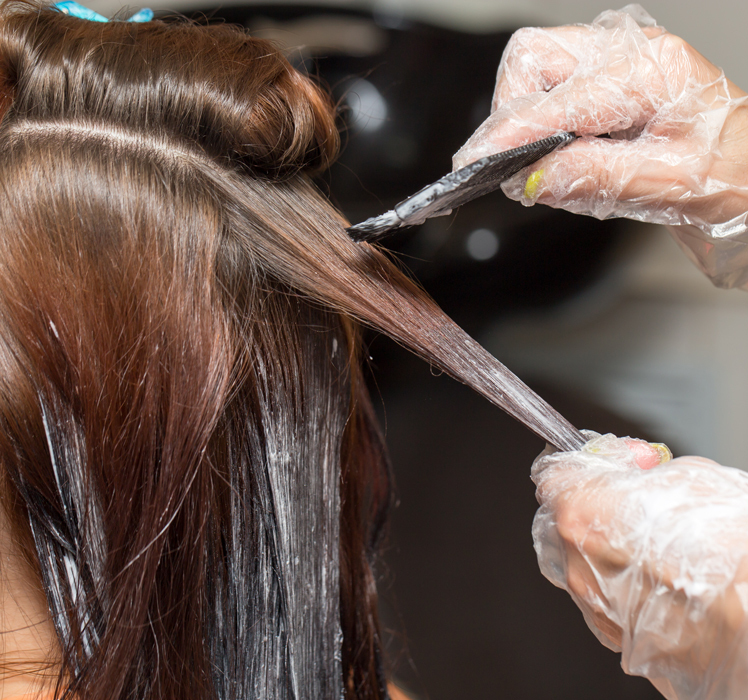 In the hair and beauty industry personal injury claims are on the rise. Changes in English law have meant the “no win no fee” solicitors are looking for a new client base to replace the downturn in whiplash claims. 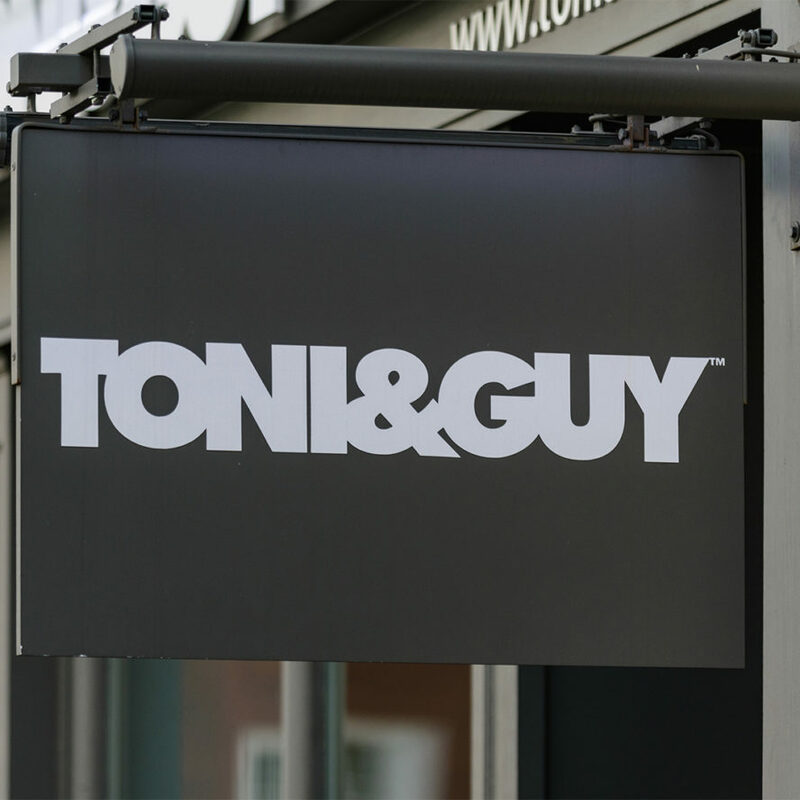 With claims settlements averaging at £12,000 for a lash tint and as much as £35,000 for a reaction to hair dye, claims that may have been avoided by patch testing could prove catastrophic for a business or sole trader. Of course, every good hairdresserhas insurance to cover them if the worst was to happen, but failing to follow patch testing procedures could invalidate your insurance policy leaving you to have to settle a claim yourself. If you are a sole trader, this could put your personal assets, such as your home, at risk if you did not have the means to pay the injured party. When you receive training in the use of any product or treatment, the trainer and/or product manufacturer should advise you if patch testing is necessary and how often it should be done. This should also be checked against your insurance policy as different insurers have different requirements which you must follow in order for your insurance to be valid and respond in the event of a claim. What should you do when a customer doesn’t want a patch test? Do you post them a patch test to apply at home and rely on them to let you know if there was any reaction? There are some new products to the market that let you post a patch test to a customer to apply themselves. • How do you know if they applied it at least 24 hours before the treatment? • How do you know if they applied the patch test correctly? Patch tests must be applied to clean dry skin to get an accurate result. If the customer has used body lotion it could act as a barrier between the skin and the product giving a false negative result. • Does the customer know what sort of reaction to look out for as even a mild reaction needs further consideration? • Does your insurance cover you if you did not apply the patch test yourself? Most insurance policies are quite specific in saying that the therapist must apply the patch test. • Does the brand of product you use allow the use of postal patch tests? Some brands say that you need to use their product not a generic postal patch test and going against the manufacturer’s instructions could void your policy. • Is the patch test the exact mixed ingredients as per the product that will be applied in the Salon or have the ingredients been left separate? Not all insurance policies are the same so check with your own insurer but don’t assume because it’s a well-known brand or because other salons use them that every insurer will accept this method of patch testing. Patch testing for hair colour is a legal requirement under section 3 of the Health and Safety at Work Act and failure to patch test has previously led to prosecution and fines. Do you skip the patch test and get the client to sign a disclaimer? When you ask a client to sign a disclaimer you believe your client is signing away the right to take legal action against you for any injury following a treatment you have performed as it was their choice to not have a patch test and take the risk. Unfortunately, this is not the case. Patch testing for hair colour is a legal requirement under section 3 of the Health and Safety at Work Act and failure to patch test has previously led to prosecution and fines In addition to this you cannot exclude liability for death or personal injury in a consumer contract. This is laid down by statute. You would need to show that the contract had been negotiated and that the customer had understood what they were agreeing to and as they are not a trained beautician you cannot prove that they truly understood the risk involved in not having a patch test. How does an average person know how serious the reaction could be if they were allergic to the product? There have been cases of people losing their life. A disclaimer seeking to avoid or limit your liability for anything that goes wrong is a waste of paper – the best it can do is to ‘put off’ a poorly informed customer who is not aware of their legal rights. With beauty injuries being the current focus of the “no win no fee” solicitors their advertisements are screaming out that you can still claim even if you signed a disclaimer. In summary, if a professional person acts unprofessionally in doing something that is against good practice then it is an unfair contract for the client to sign a disclaimer form and could not be used in a court of law. This means you would be found to have acted negligently and a court would rule in the injured party’s favour and their claim for damages and injuries would have to be paid. If you have breached your policy terms and conditions by not patch testing then your policy would not respond to the claim and you would have to meet the costs of defending the claim, and ultimately, settle the claim yourself. Even if you are lucky enough not to injure anyone, the general public are more and more conscious of their rights and what businesses are expected to do to protect their customers. Nobody wants to be known as a therapist who cuts corners and doesn’t follow protocol because getting the business is more important than the customers safety. HJ Insurance see many claims where therapists and salons make comments on social media platforms commenting on someone’s professional ability because they don’t patch test or ask about contra-indications. We know people can build up a sensitivity to tints and dyes so patch testing can’t prevent every claim but if you can show that you have acted professionally and patch tested as you should have you will have a better defence which could mean a claim settlement is significantly reduced or avoided altogether. The correct way to handle a client that refuses a patch test is to insist on the importance of testing for allergies to the product and refuse to treat them if they are not willing to comply. Most insurance policies will insist that you follow your training and manufacturer’s instructions and if a client refuses to let you do this then you must refuse to treat them. 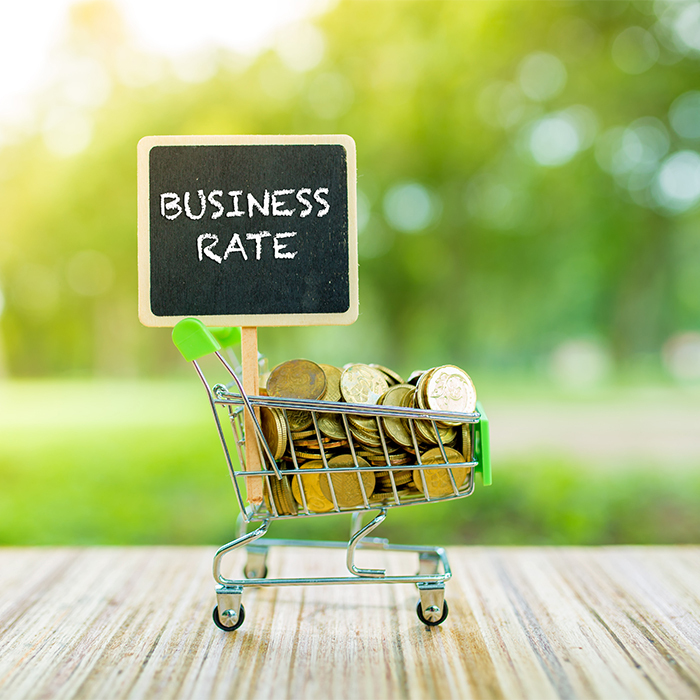 Yes, there is a small risk that the customer will go elsewhere but the impact to you and your business if that person ended up making a claim is a small price to pay in comparison.